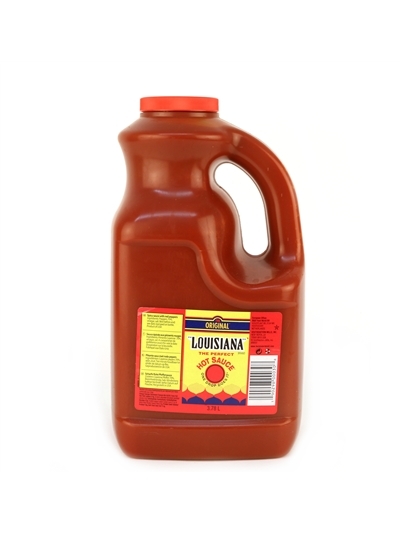 The ORIGINAL “Louisiana” Brand Hot Sauce™ has a long history of bringing quality aged peppers to food lovers everywhere. Since 1928 our Hot Sauce has built a reputation for quality and perfection by using only the best carefully selected aged peppers. Our hot sauce continues to be made in New Iberia, Louisiana, the original Louisiana way, where peppers are combined with vinegar and salt, and then left to ferment during the aging process. A process that remains unchanged!